Stripe summer tote bag monogrammed with an eco-friendly jute fabric in navy and sky blue. Add a touch of summer to your wardrobe by carrying this classic stripe tote! Wide front side to side open pocket with covered rope handles, interior pocket and snap closure. 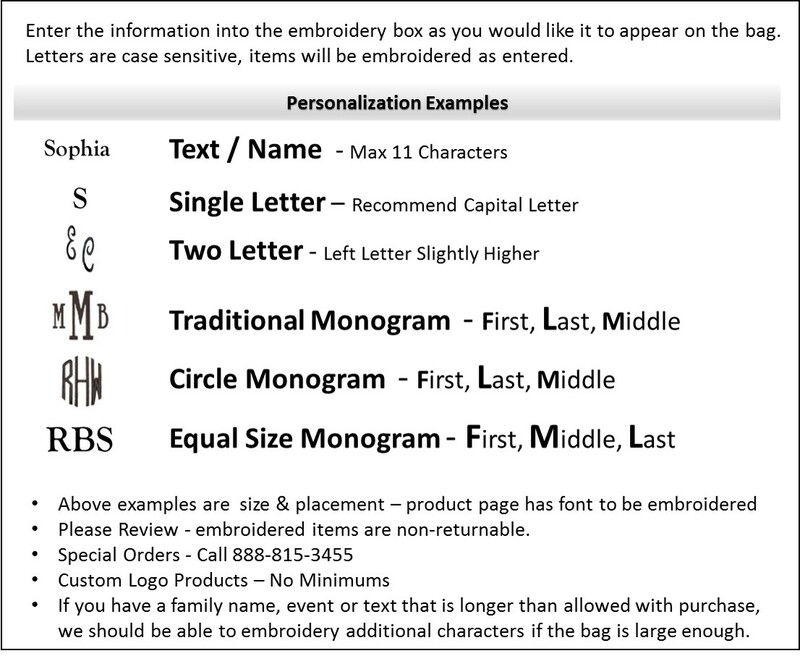 For a personal gift, have a name or three letter monogrammed on the front. Striped summer shoulder tote measures 19"W x 14"H x 7" across bottom. Summer tote is a lightweight jute fabric, unlined.